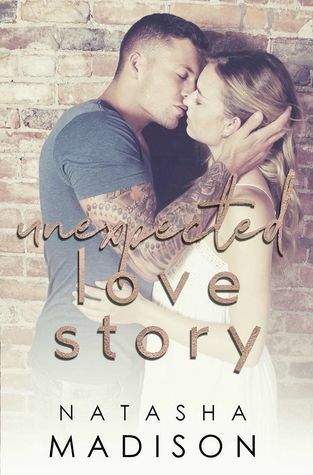 Check out my spoiler-free review of Unexpected Love Story by Natasha Madison. I thought I had it all with the best medical practice in the state and the woman of my dreams. I wore a smile on my face every single day. I couldn't wait to watch her walk down the aisle and start our forever, except she never did. My runaway bride made me realize love isn't worth it. I was the strong one, they said, until two words brought me to my knees. It was a secret I didn't share with anyone. A secret that made me promise I’d never fall in love. I no longer wanted that white picket fence of every woman’s dreams. What happens when your dreams unexpectedly come true? This is the story of unexpected love. NEW RELEASE REVIEW: Salt by Mara White is LIVE!